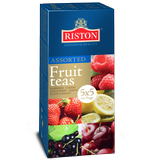 Riston Tea - ‘Riston’ Tea Company at Riga Food – the major Baltic Food Industry Event. 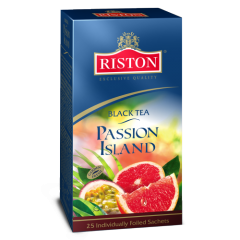 ‘Riston’ Tea Company at Riga Food – the major Baltic Food Industry Event. 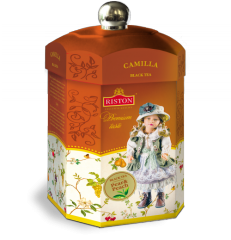 The biggest event in the Baltic’s food industry fair ‘Riga Food’ annually defines the most recent trends in the food industry. 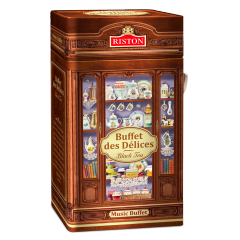 The show attracts more than 500 companies from 35 countries and thousands of visitors – gourmets and food specialists from around the world. 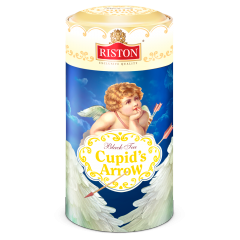 The show is renowned to be ground breaking which highlights innovations and novelties and is an exposition of the world’s leading food companies. 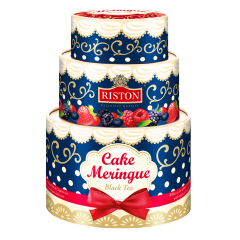 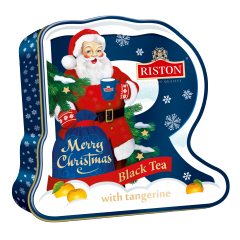 Riston tea collection exhibited the latest trends and presented to potential customers their choice of the best black, green and herbal teas. 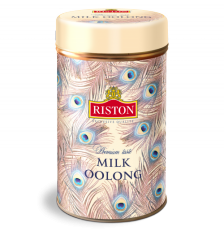 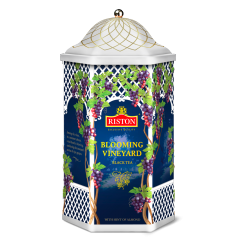 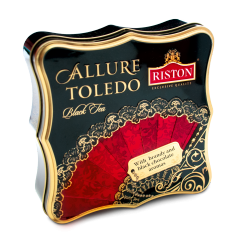 New focus of “Riston” Tea Company is the collection of green and herbal teas in modern state of the art foil packaging.